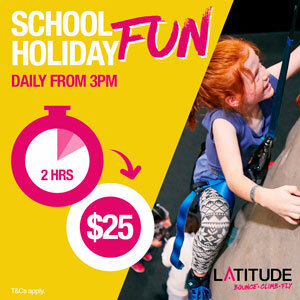 What's more exciting than dining out with the family for Sushi Train? Ordering from the iPad on your table at Noren Sushi and Skewer Bar Northbridge. 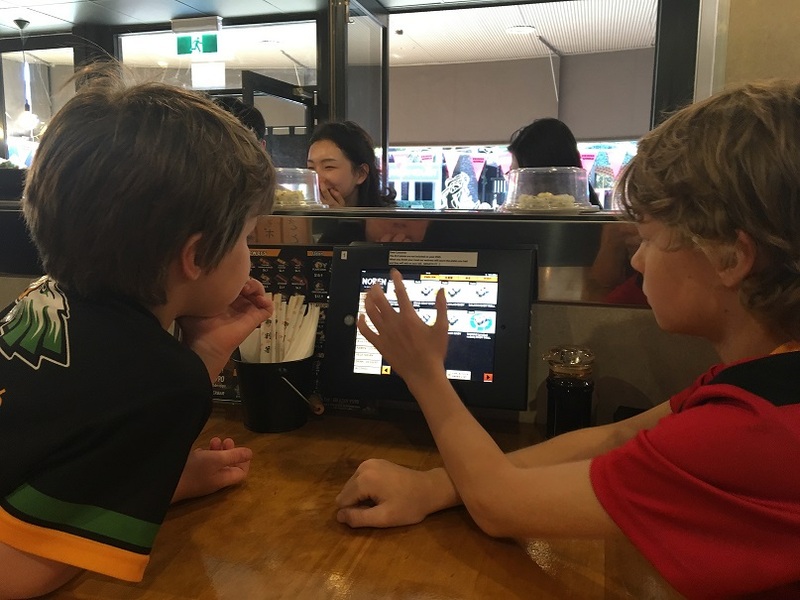 My tech obsessed kids couldn't get over their excitement when they realised they got to order their own meal from their very own table iPad at Noren Sushi and Skewer Bar Northbridge. We stumbled across Noren Sushi and Skewer Northbridge when we went into Russell Square for Fringe World. The kids love Sushi Train so we thought we would give it a go. The $3.90 plates caught our eye too. The staff were so friendly when we arrived and showed us to our table and gave us a quick run down on using the iPad (not that the boys really needed to be shown their way around an iPad lol). We sat down and the kids were away and ordering their first plate and first drink and they both came in next to no time. 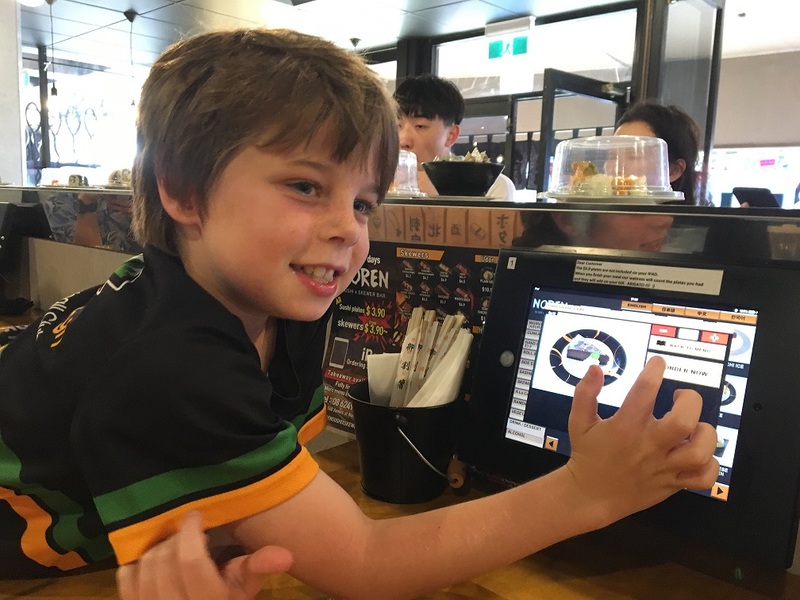 Plates are also available on the Sushi Train, but if what you want is not on there you can order it to your table from the iPad. You can even order your complimentary table water from the iPad. 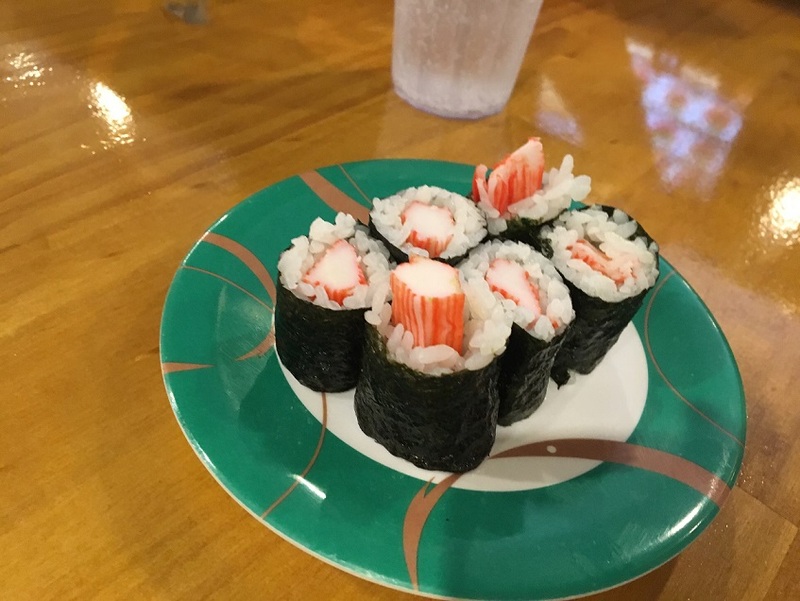 There is a big range of $3.90 sushi plates and skewers to choose from as well as other affordable items on the menu including deserts. A full range of drinks including alcoholic drinks are available to enjoy too. The three of us enjoyed a light meal and a couple of soft drinks for under $30. 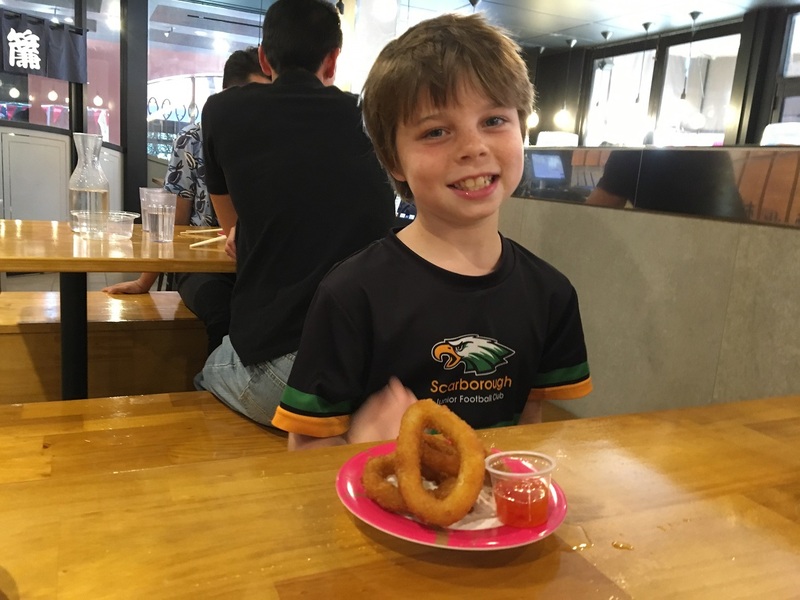 If you are in Northbridge and want somewhere to enjoy a fun, friendly and casual meal with the family we highly recommend Noren Sushi x Skewer Bar. 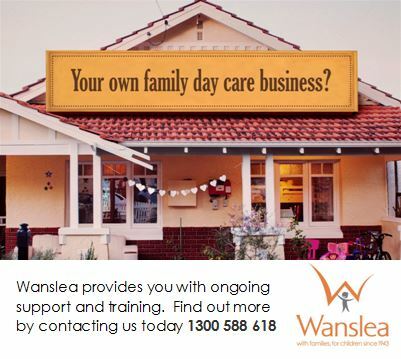 It's open daily dinner and Thurs - Sun for lunch too.